The much sung “Vorsprung durch Technik”, here it is tangible. 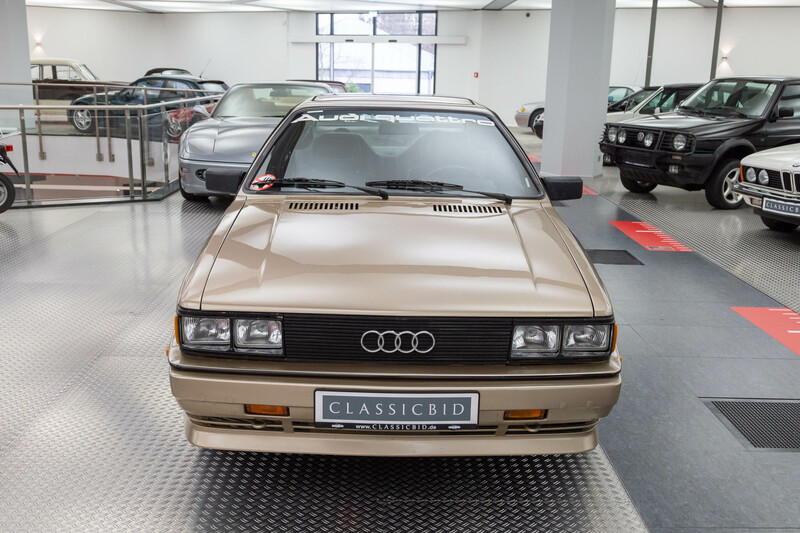 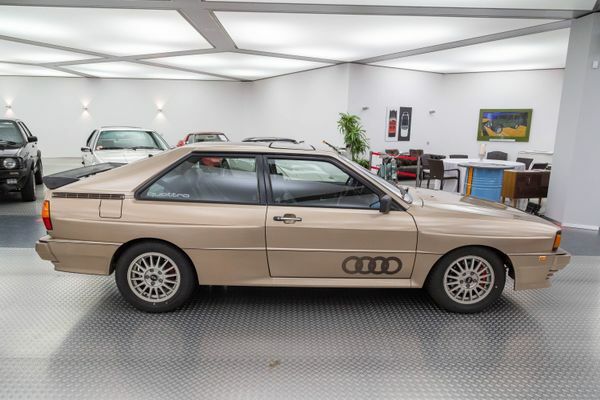 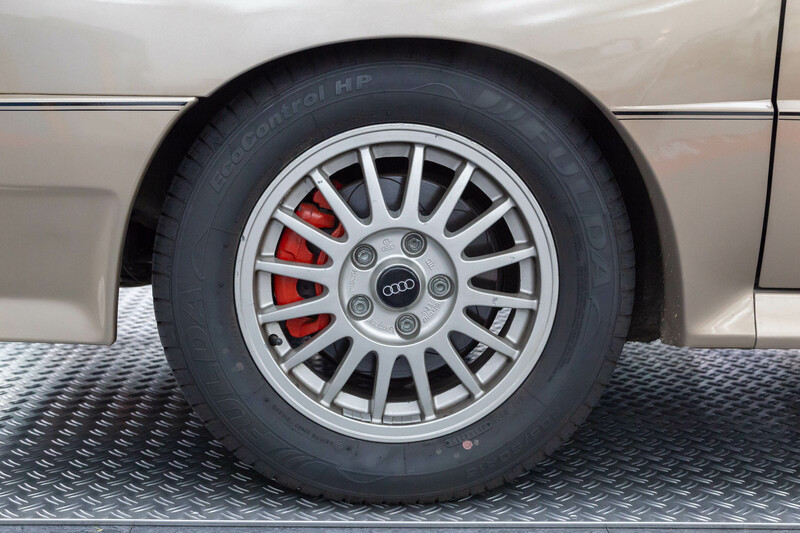 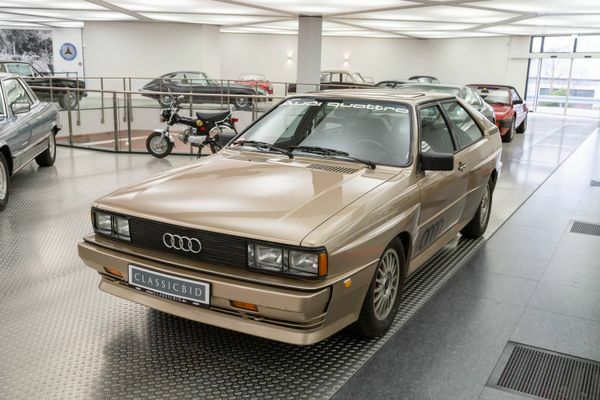 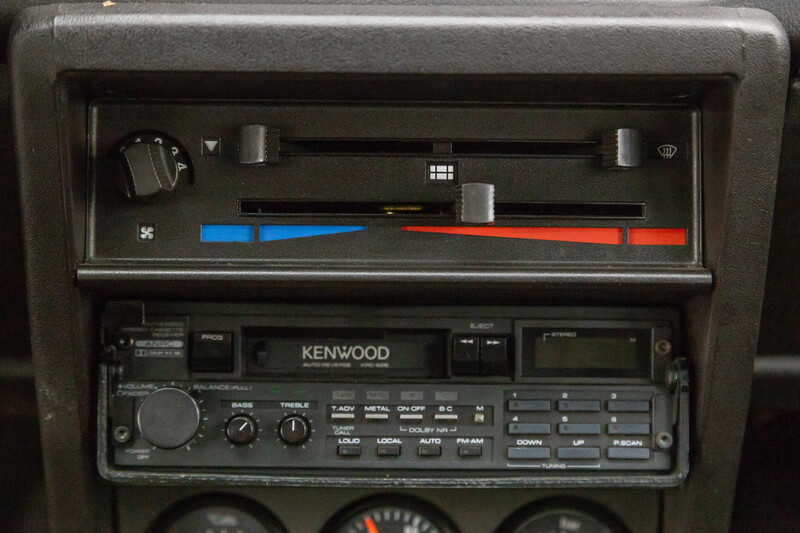 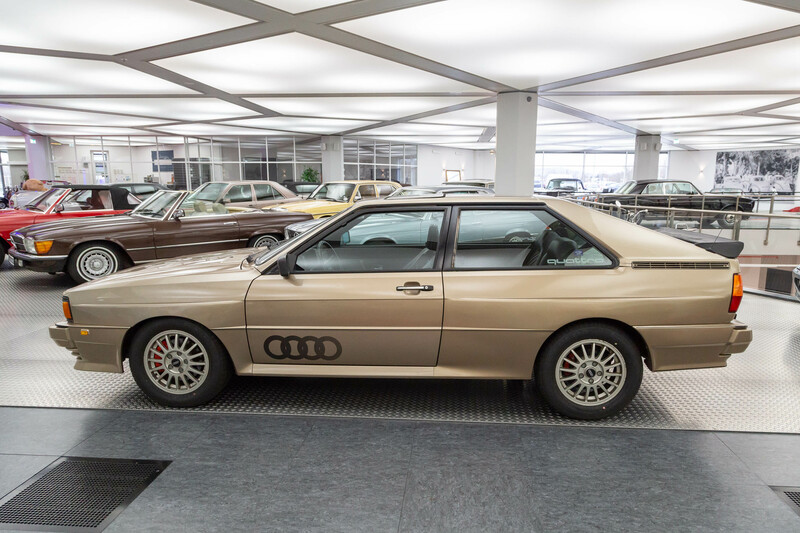 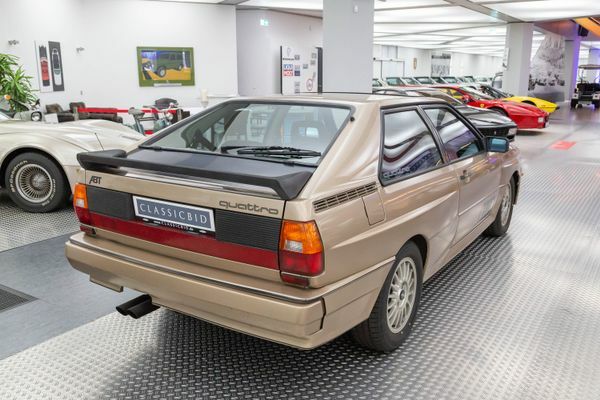 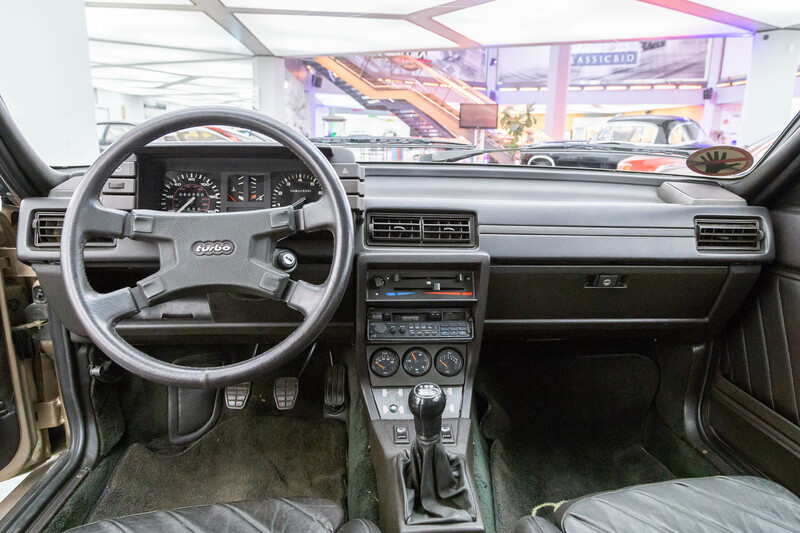 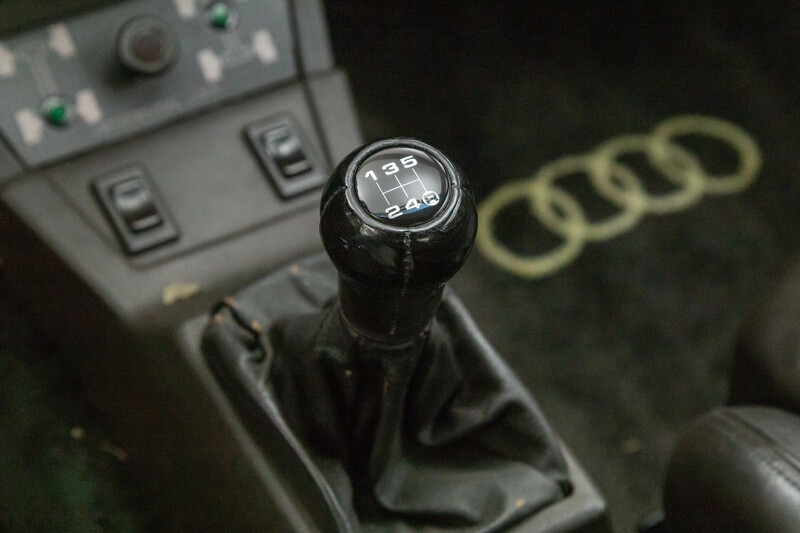 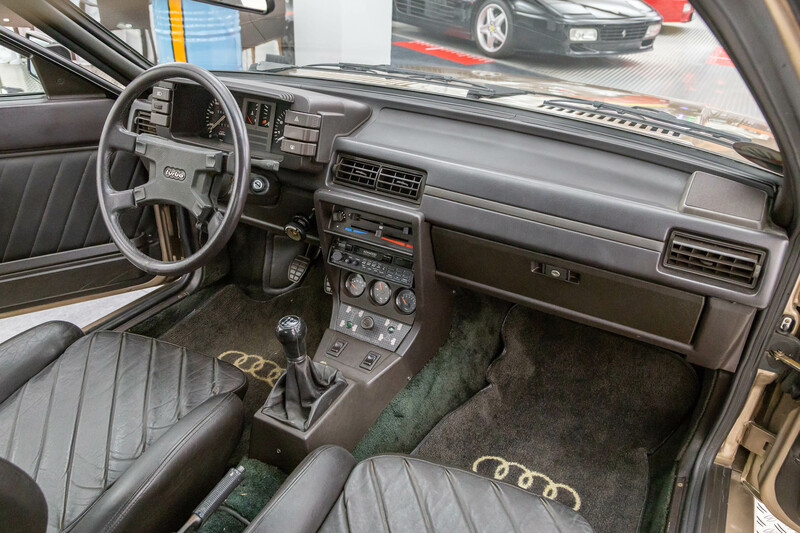 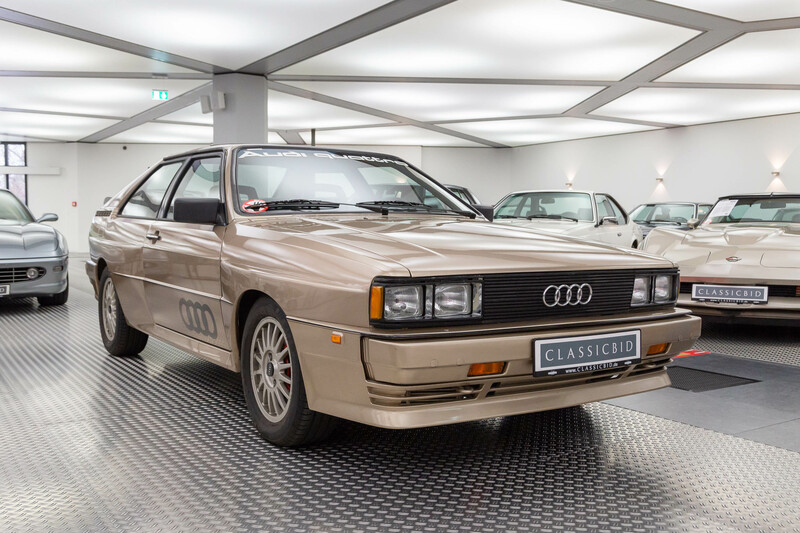 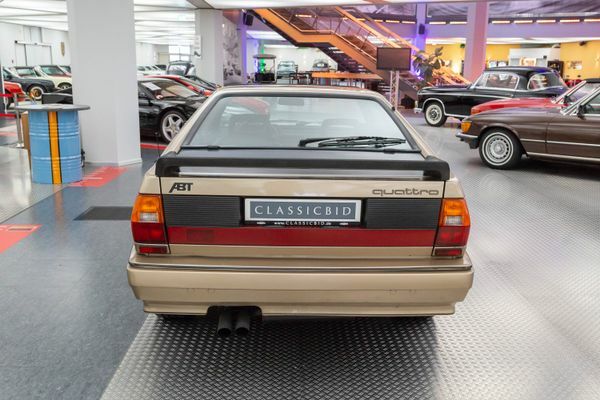 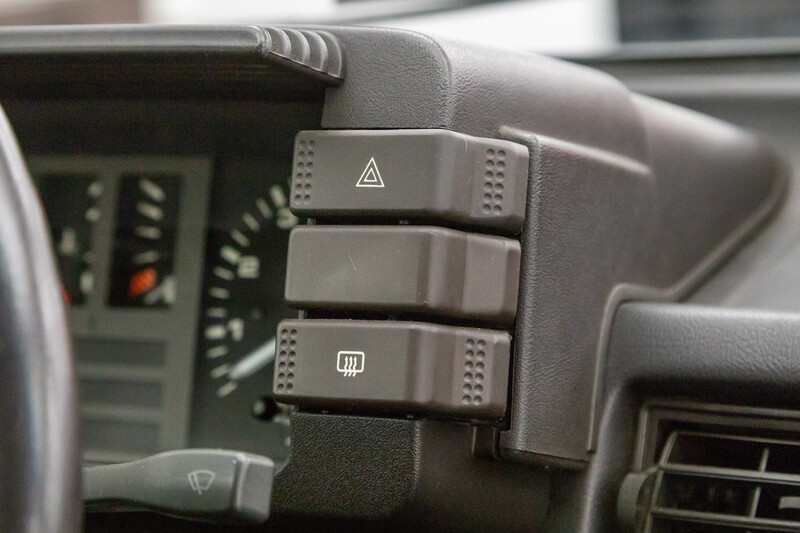 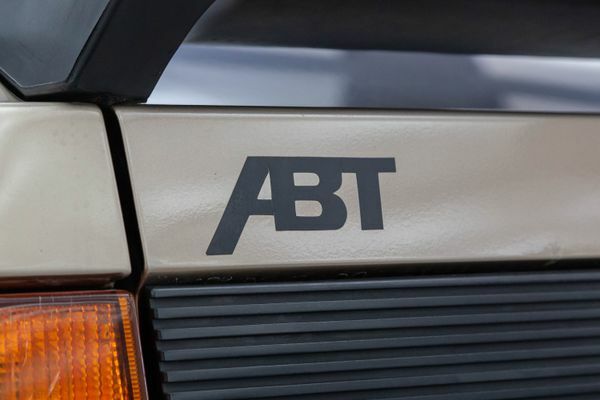 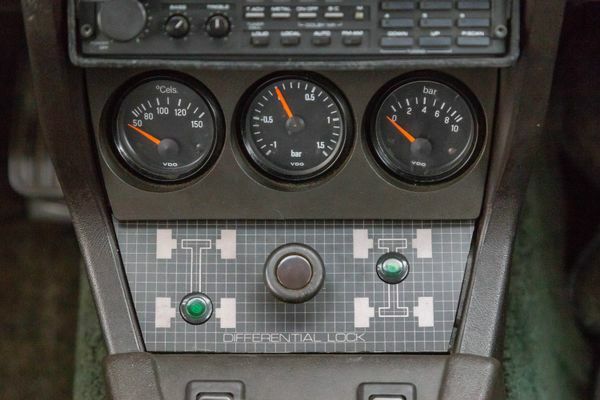 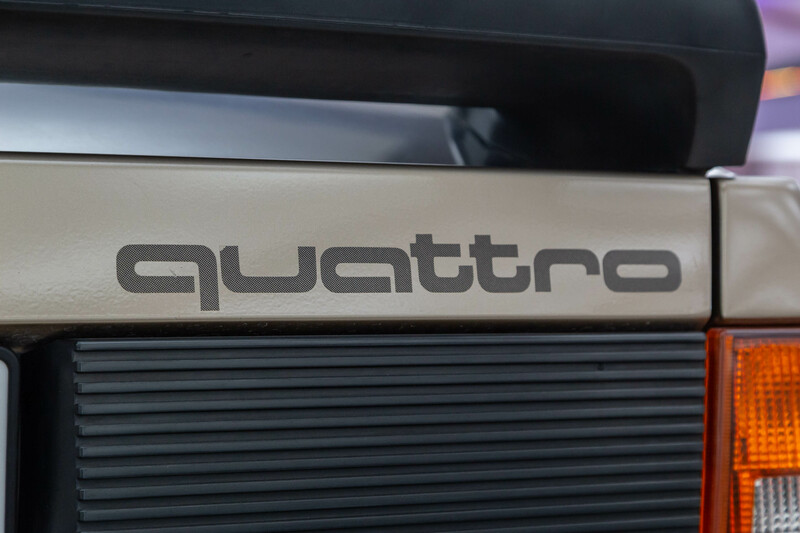 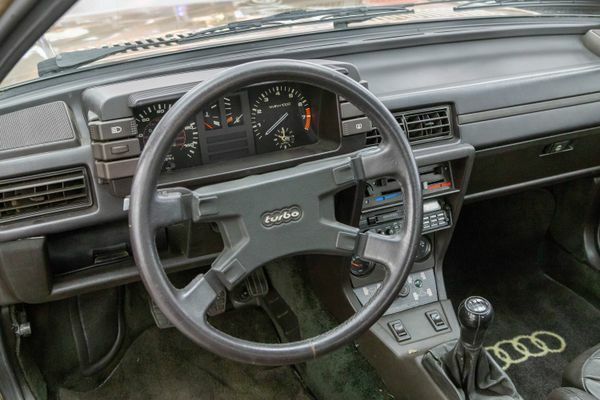 The Audi quattro with permanent all-wheel drive and five-cylinder turbo engine was legendary from day one. 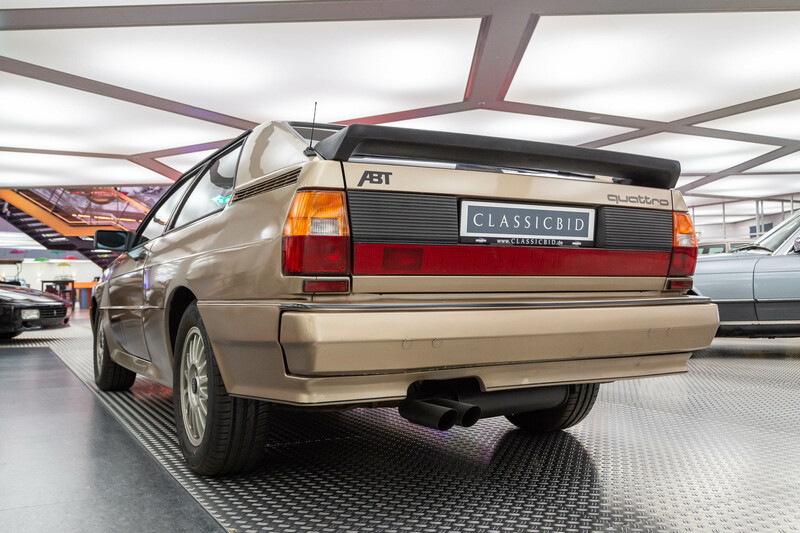 It was built over a whole decade, 11,548 units in total – that’s significantly more than the originally planned 400 for racing homologation purposes! Speaking of racing: Unforgettable, how Walter Röhrl and his teammates kept winning rally after rally, leaving the competition for dead. 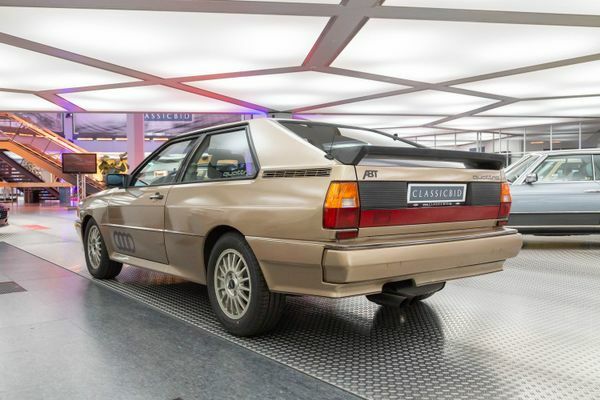 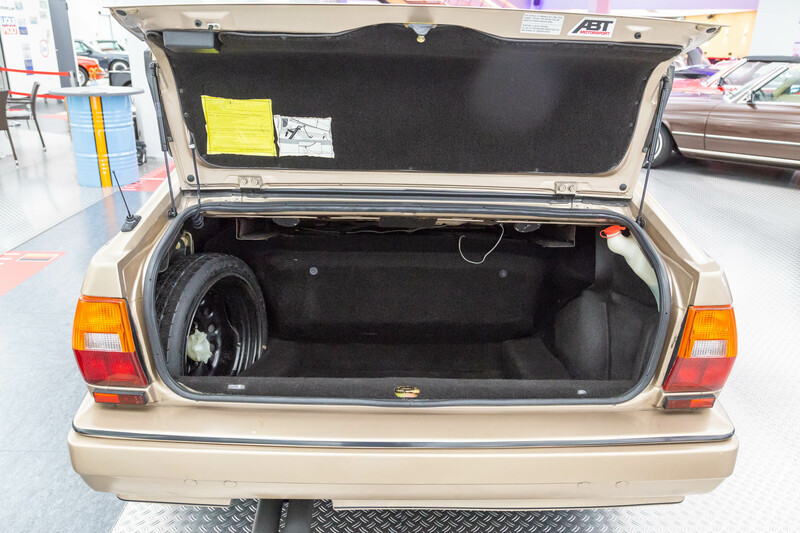 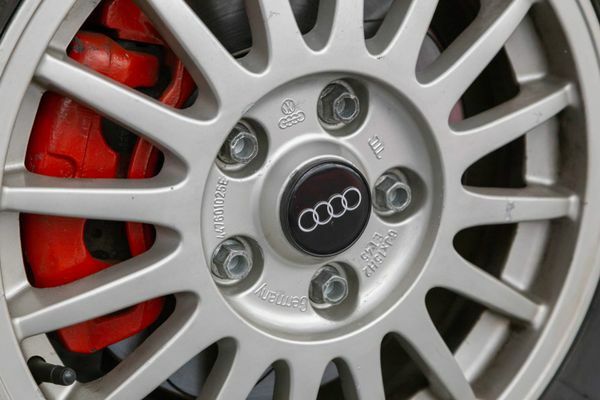 The quattro sparked a veritable all-wheel-boom. 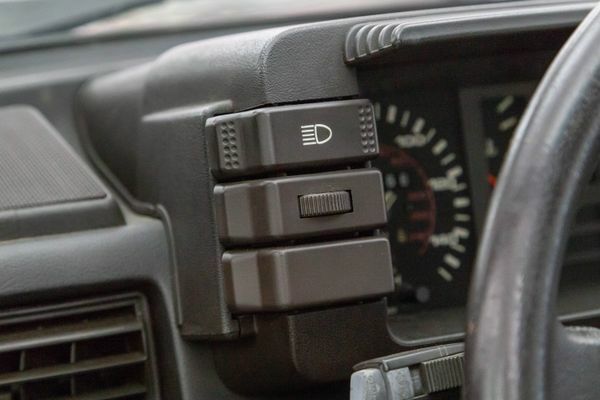 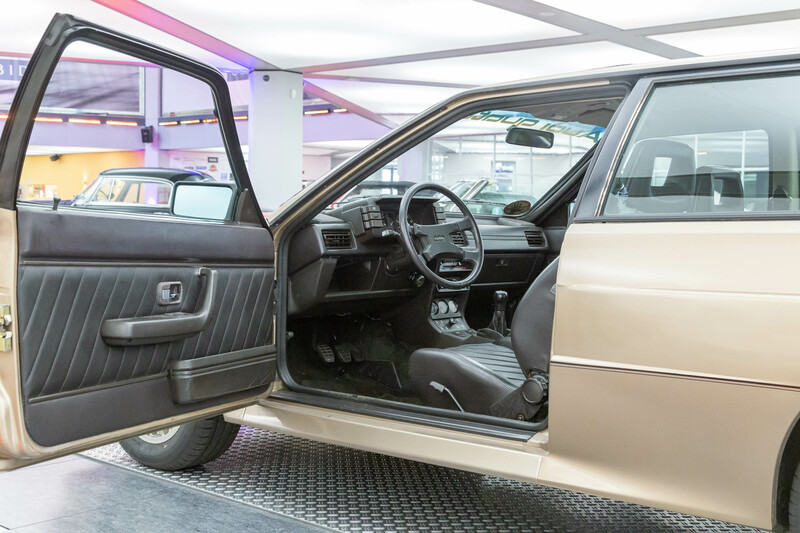 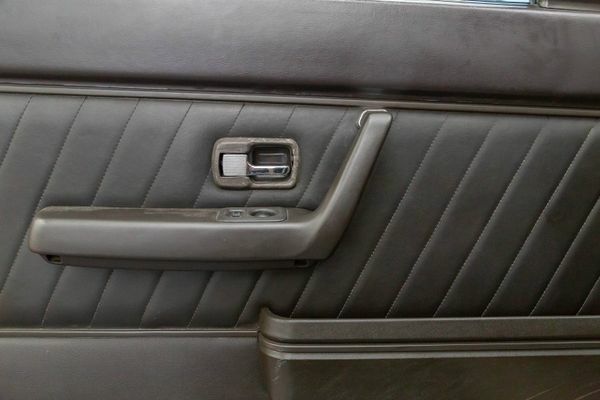 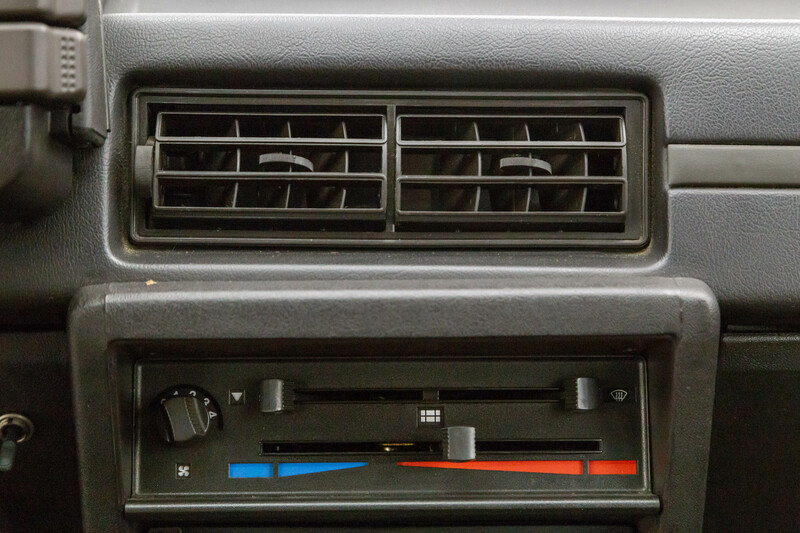 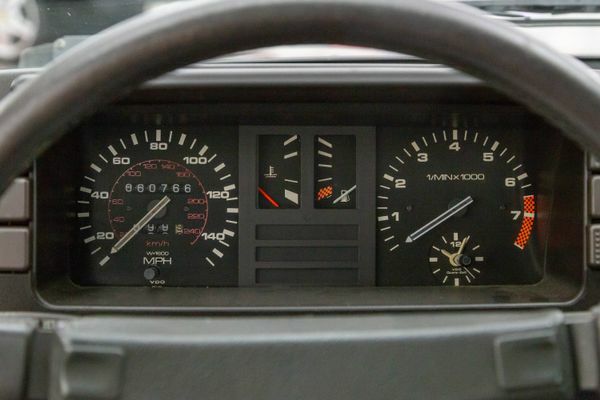 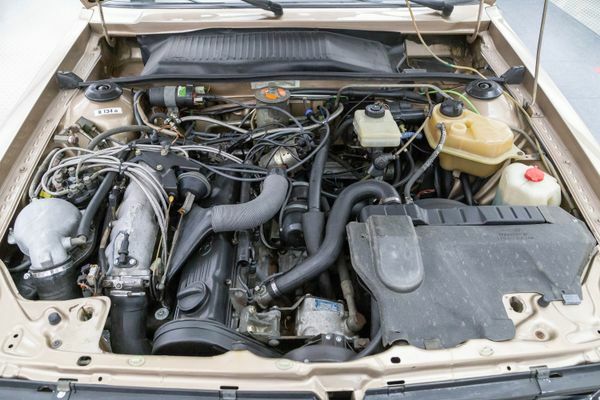 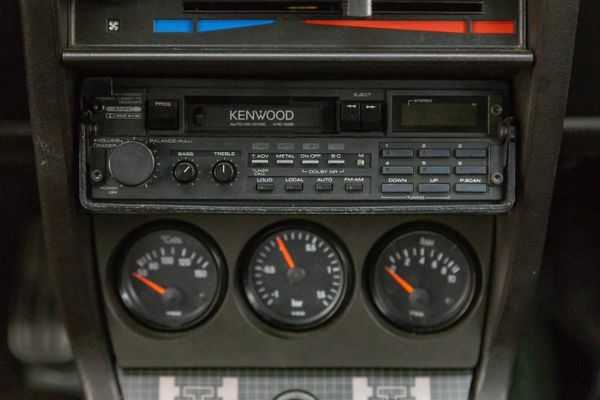 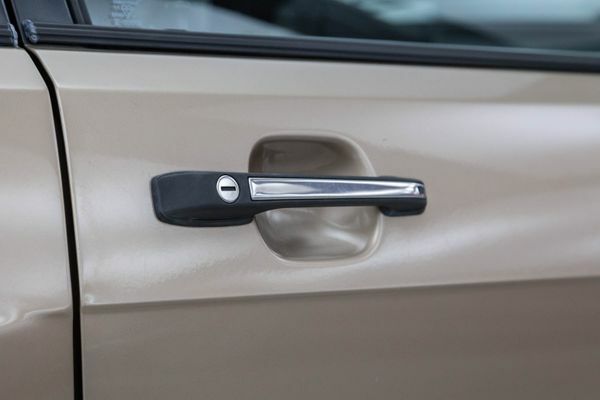 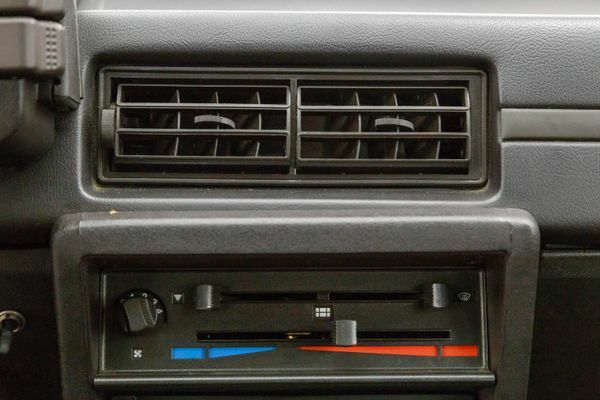 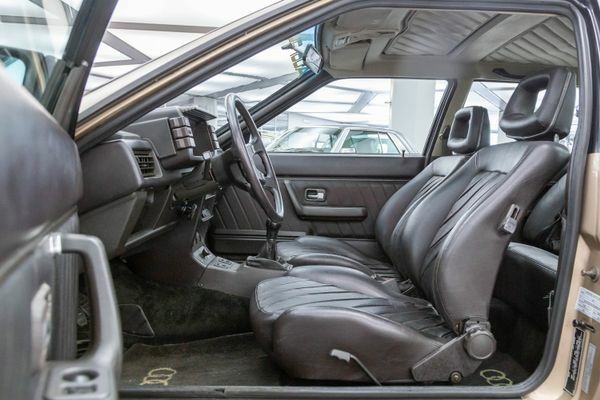 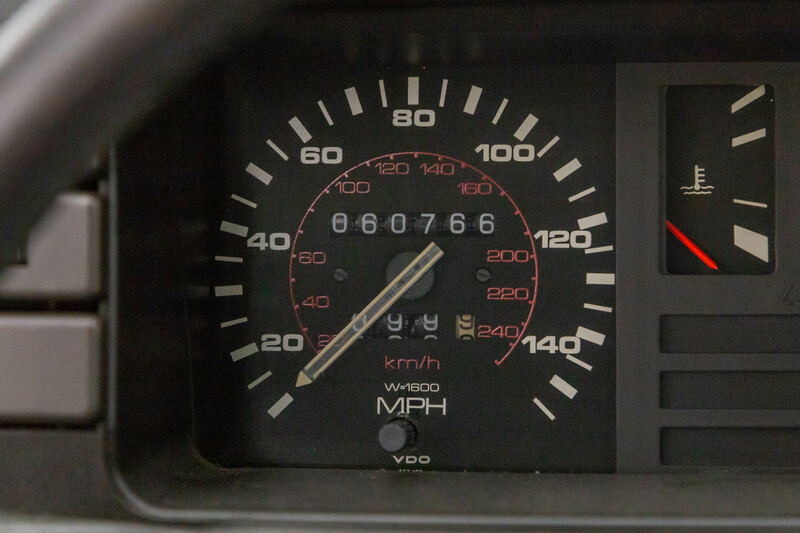 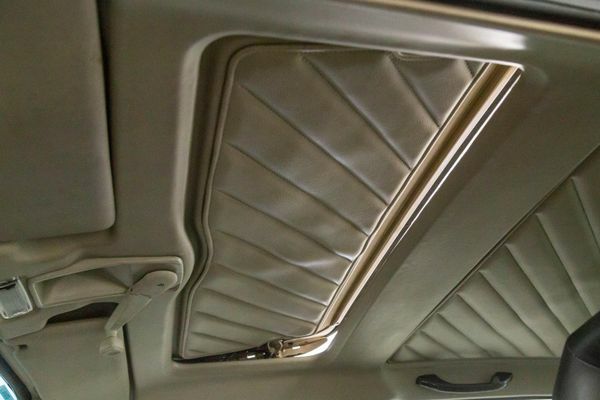 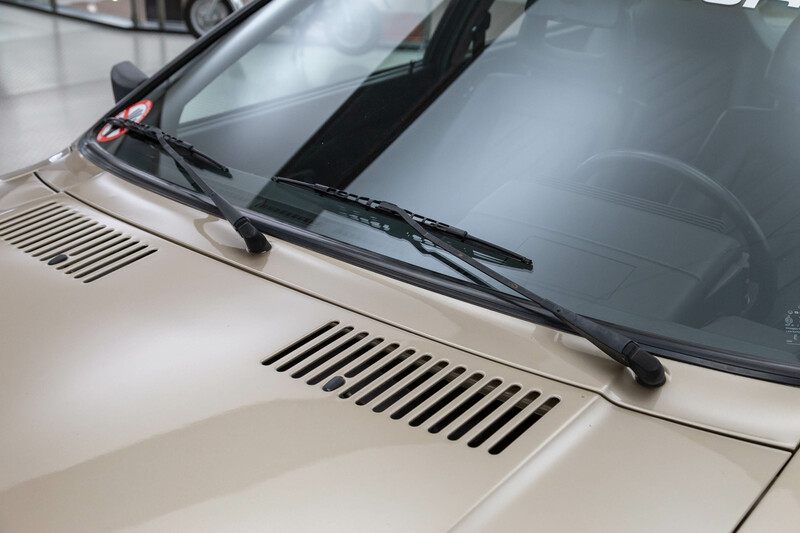 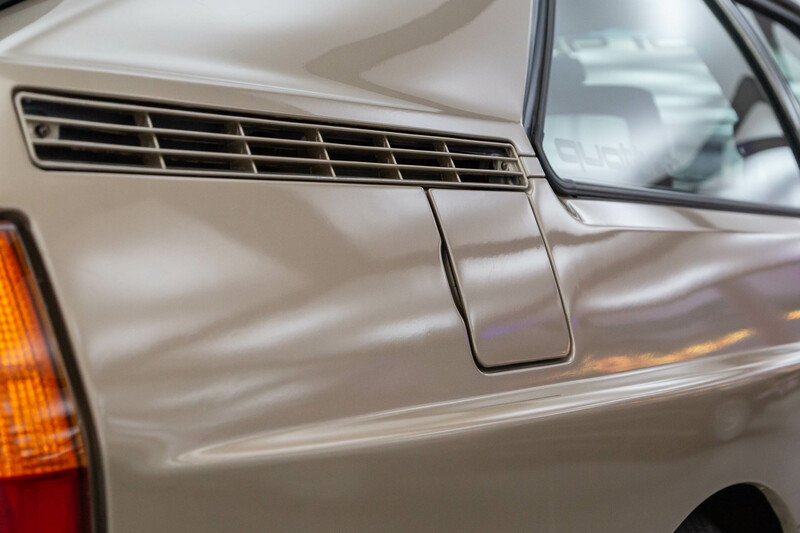 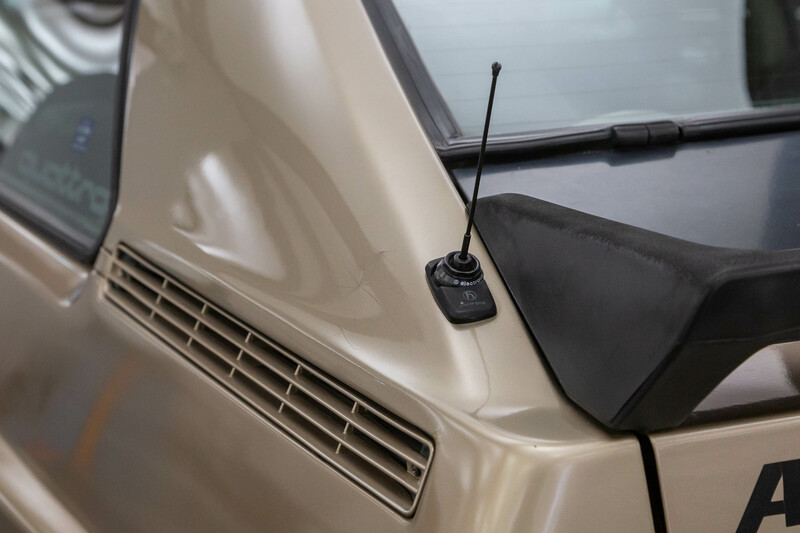 Nobody cared that the front half was almost identical to the rather homely Audi 80… With this car, Audi had finally got a foothold in the premium segment. 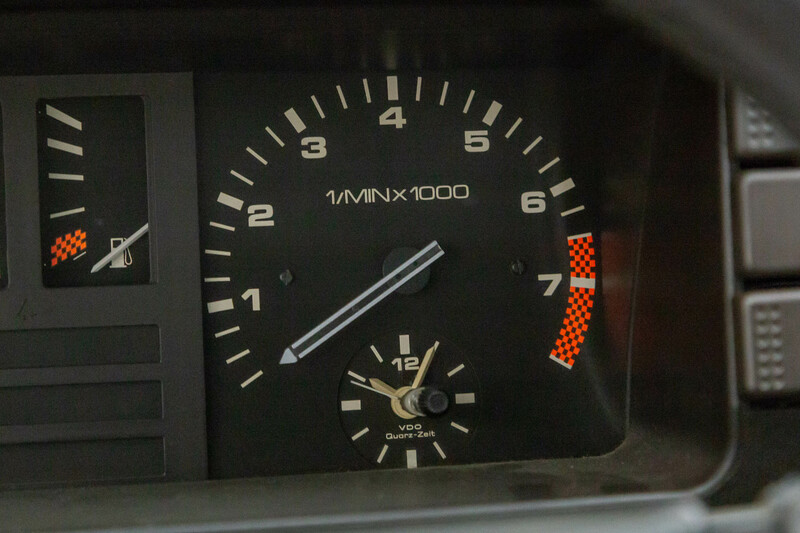 And today? Well-maintained specimens are rare, because as is so often the case with performance cars, they were tuned and tinkered with till the cows came home. 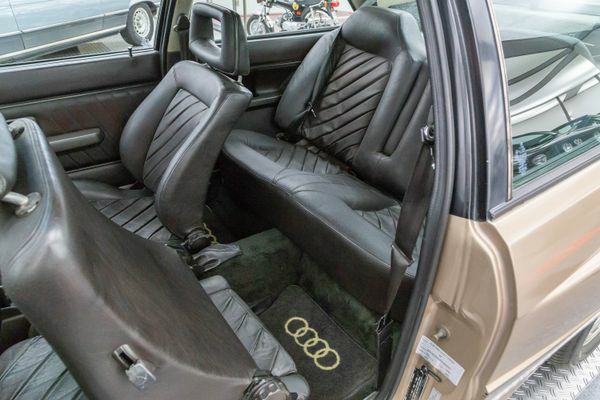 A great vehicle, all the fun on the road plus enormous potential regarding the price development.